Artists: Elizabeth Jordan, Lynsey Marsh, Northern Chamber Orchestra, Stephen Barlow. Degenerative brain diseases (Parkinson’s and Alzheimer’s in particular) cause immense distress to sufferers and their families. 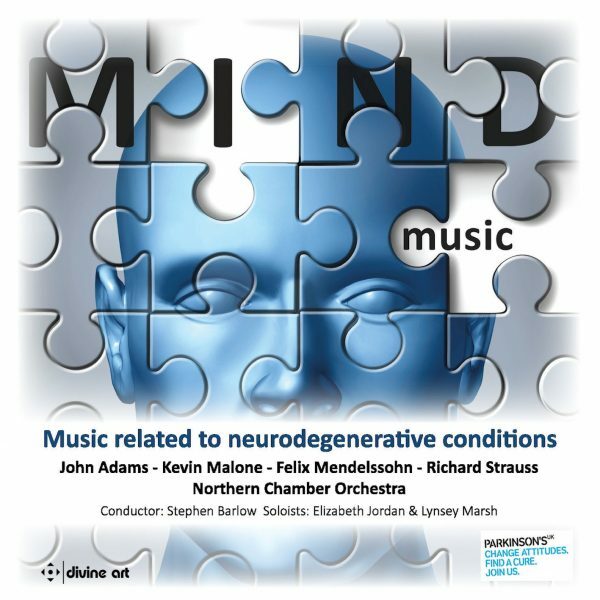 This album is released to raise funds for research into cures, through Parkinsons UK. Both the soloists lost parents to these diseases hence their wish to support the research. They have chosen works by composers all of whom were similarly afflicted – either in themselves or their close families. Mendelssohn died at a very young age due to degenerative disease, Strauss wrote his work during a period of severe influenza and depression, and Kevin Malone and John Adams struggled to cope when their fathers both succumbed to Alzheimers. The works here are serious, often poignant, but also humorous and full of hope. A delightful performance by the two clarinet soloists is bolstered by the excellent Northern Chamber Orchestra. 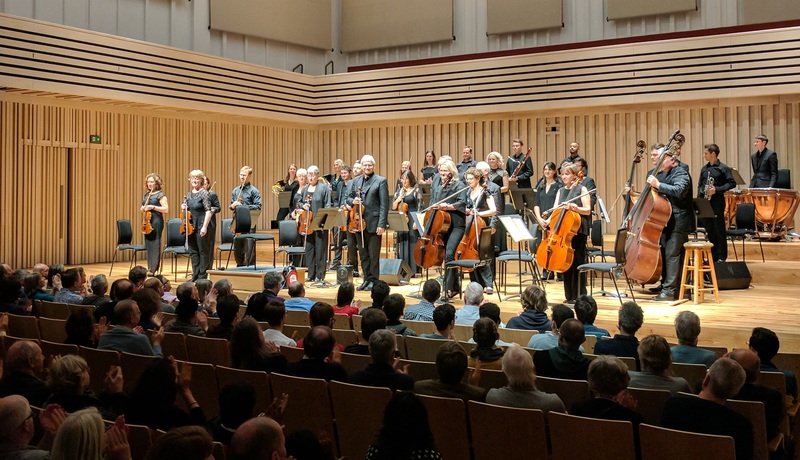 Northern Chamber Orchestra concerts - Macclesfield, Manchester and more. Find out how individuals and organisations can support us. Engage the NCO for your festival, concert series or choral society event.